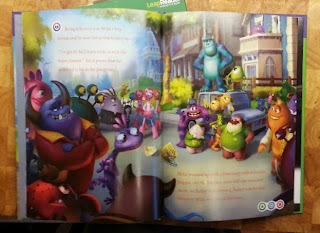 I was given the opportunity by the Rainbow Toy Awards 2013 to review the LeapReader from LeapFrog and the Monsters University LeapReader book. 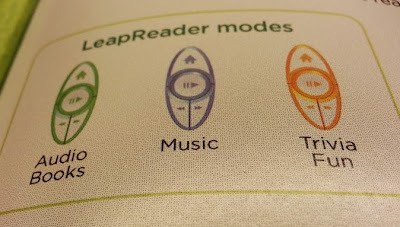 The LeapReader from LeapFrog is one of a group of products I've always been a bit dubious about. 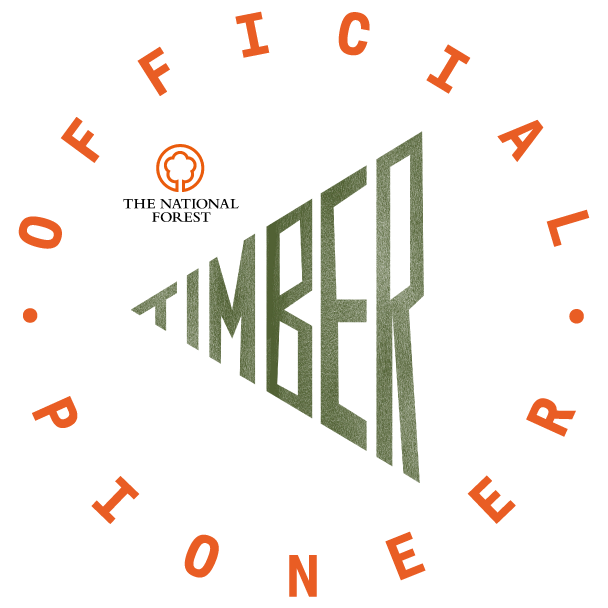 I thought they were gimmicky and very limited. Now that I've tried it, and my younger 2 sons have tried it, I've changed my mind. It's excellent. I've included an ordinary ballpoint pen in the picture below to give you an idea of size. 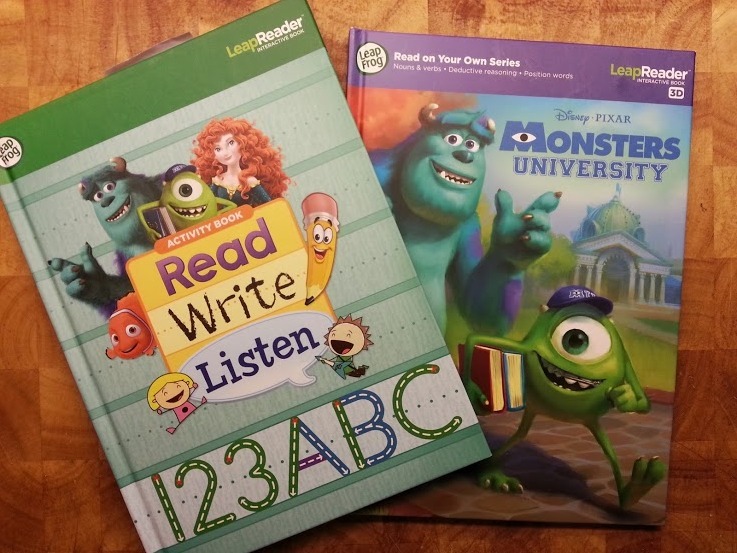 We were sent the LeapReader and the 'Read, Write, Listen' demonstration book, plus the Monsters University book from Disney Pixar. The suggested age range for LeapReader is 4-8 and I was instantly impressed with the supplied books as they are not 'babyish' and suit an 8 year old as much as a 4 year old. The way that LeapReader works is genius. The paper is covered with a tiny and unobtrusive pattern that can be 'read' by the LeapReader and directs it to perform without obscuring the pictures or text at all. The book that comes with the LeapReader is full of a massive variety of sample pages from the huge range of books available. There are 6 different sections 'Getting Ready To Read', 'Early Reading', 'Read On Your Own', 'Read & Write' and 'Learn Through Reading', plus 'Audio Books, Learning Songs and Trivia Fun'. I hadn't realised you can also 'write' with the LeapReader, and the addition of 'writing paper' on which the LeapReader can make marks when it can't make them anywhere else adds a whole other dimension, making the LeapReader at approximately £40 even better value. 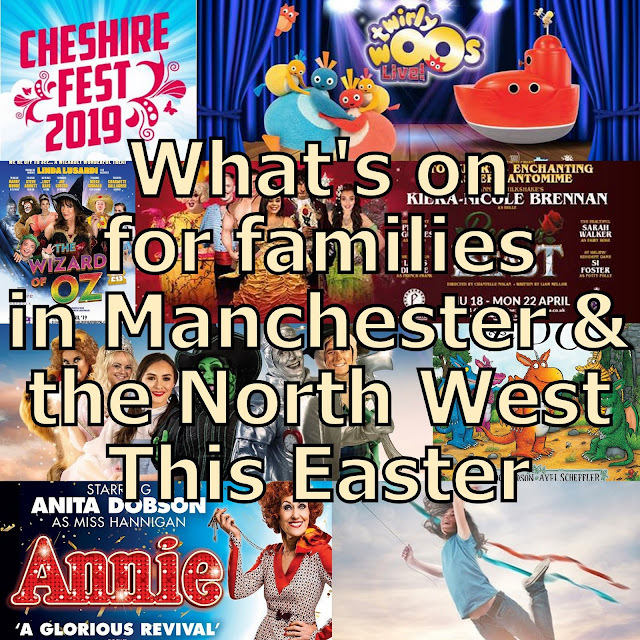 Also included with our package are 1 Audio Book Bundle, 1 Music Album and 1 Trivia Challenge which are downloaded once you set up a LeapReader account online and connect your LeapReader using the very short USB cable supplied. This takes barely moments and is incredibly simple to do. 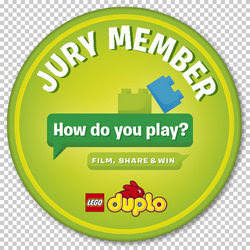 Activities are easily selected from the LeapReader 'pen' itself, using the buttons on the front. The LeapReader talks to you and lights up with a different colour depending on which activity you select. 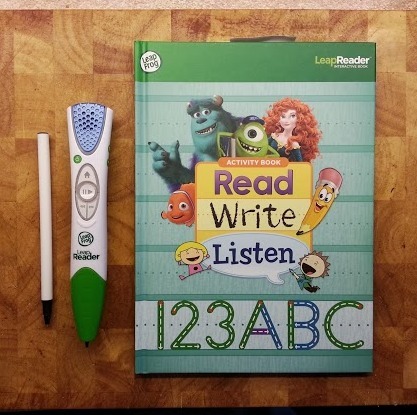 Because the LeapReader talks to you, it's incredibly simple to use and any child (or parent) can get to grips with it instantly. It has only 4 buttons on the front, plus an on/off button and a socket for headphones! When listening to audio books on the go, or even when using a book, your child doesn't need to be distracted - or interrupt the rest of the family. It is powered by recharging via USB, making it incredibly handy and saving a fortune on batteries. Each charge lasts very well, we haven't yet had to recharge after 5 days use. My 3 year old completing a game and my 5 year old listening to a story. The Monsters University LeapReader book retails at £14.99, which is not really cheap, and the cost of the additional items is something that definitely has to be considered when you decide whether to purchase. That said, this 25 page book has absolutely masses inside it. For starters it's 3D! Yes, really! It comes supplied with 1 pair of card 3D glasses and every page just looks like a beautifully illustrated drawing until you put on the 3D glasses - when it comes alive! Each double page offers more of the story, plus many objects to interact with. Almost anywhere that you place the pen, you will find something else to make a noise, give you information or initiate a puzzle or game. 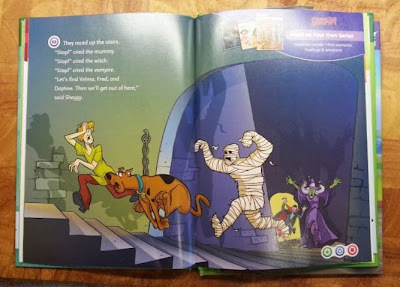 Several of the pages within the book also feature specific games and different levels. My children are nowhere near completing even half of it. 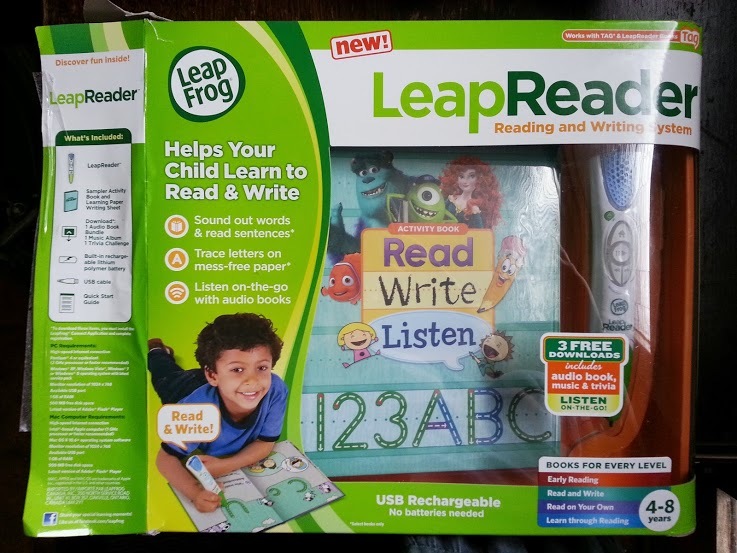 Overall I think the LeapReader Reading and Writing System is a fantastic tool for promoting and encouraging reading and writing, and a love of books. My boys have used it like a book, playing with it for 10-15 minutes, then moving on and coming back to it a while later. My younger son is 3 1/2, but he adores any books, so he thinks this is fantastic. He also sees his brother learning to read and wants to join in, so despite being just below the suggested age range, he's taking as much from this as my 5 year old. They both find it enthralling, and we still only have what came with the LeapReader initially and 1 extra book. 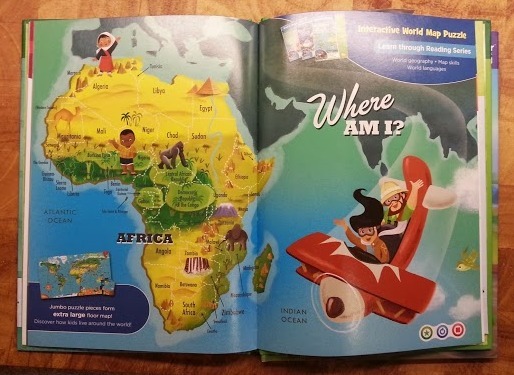 The LeapReader has masses of scope and the range of books features Maths skills and all kinds of General Knowledge and Science, History and Geography amongst many other things. 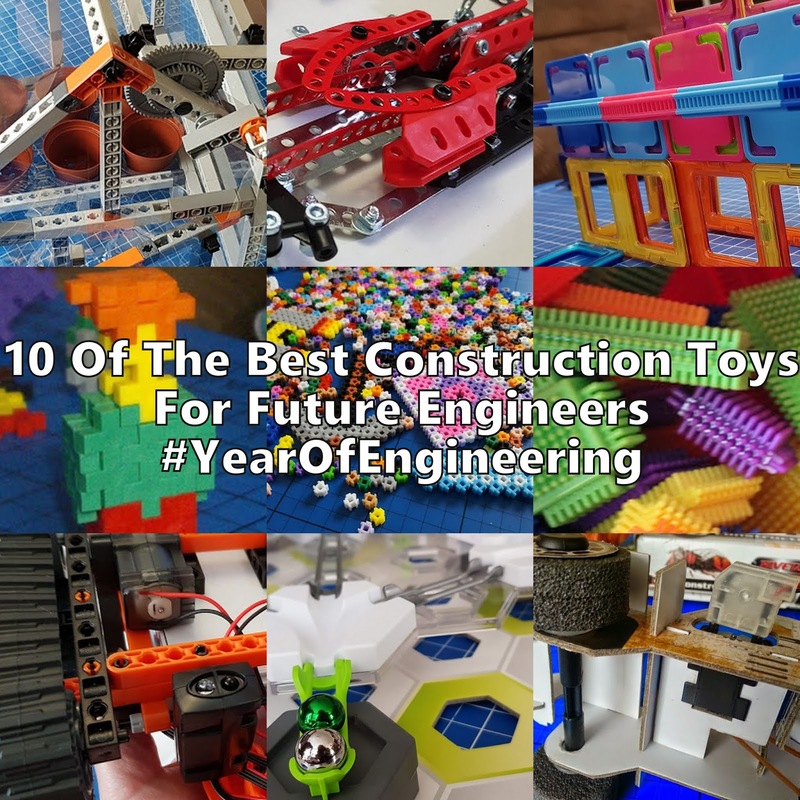 I'm incredibly impressed, my children love it and it's teaching them too. At £40 it would be a main present in my house, but there are deals easily found for the books, so in my opinion it's good value for money and I would recommend it for boys and girls. 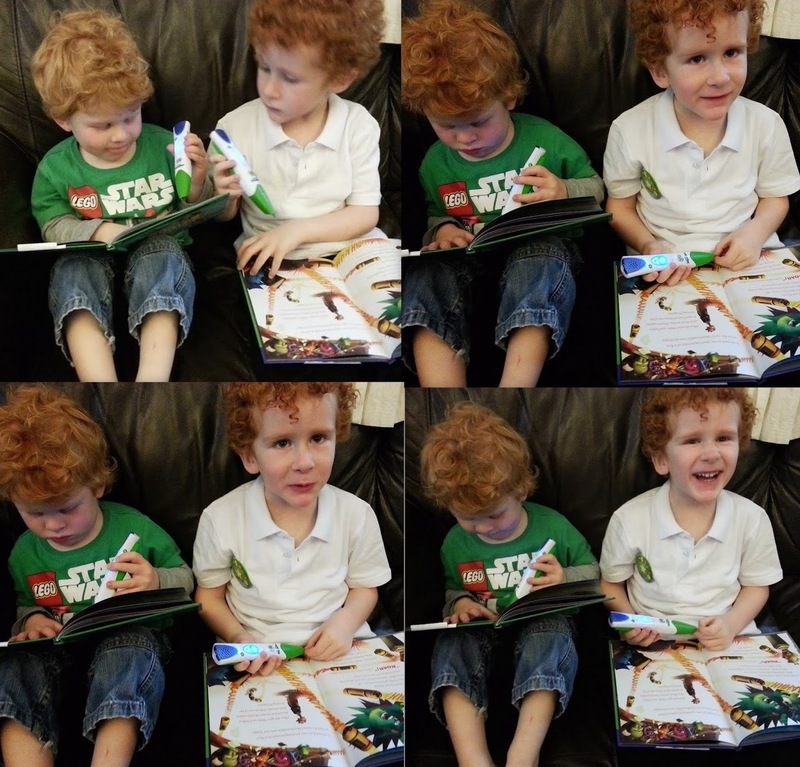 My reviewing children are aged exactly 3 1/2 and 5 (next week). 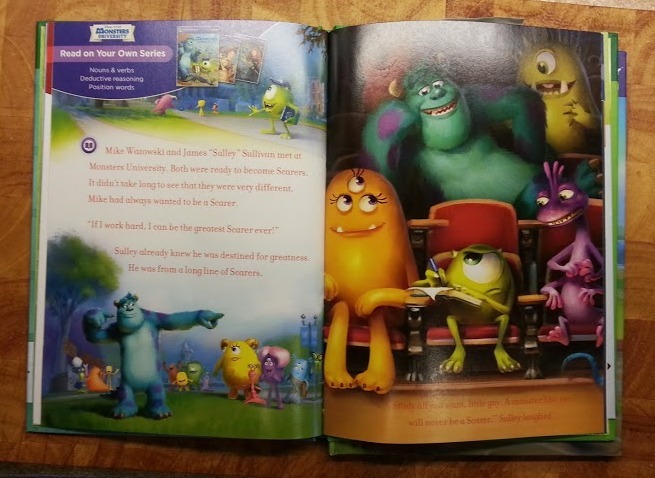 We were sent the LeapReader Reading and Writing Learning System and Monsters University book to review as part of the review process for the Rainbow Toy Awards 2013.
these look like a great way to get them interested in reading and writing, mine is a bit too old for it now but I can see you would get lots of use out of it! 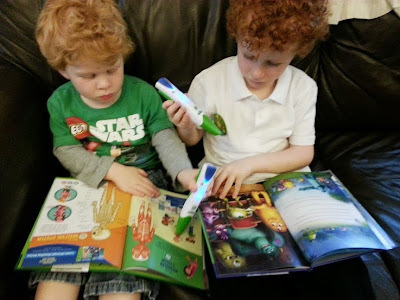 We've played with LeapPads at toddler groups before, but I never owned one, which is amazing really with all our lot! I've been thinking about one of these for C for her Christmas. Great review! Thanks hon! I think they're really good for 3 and 4 year olds. Looks interesting, might have look at this is Monkey gets money for his birthday. This looks really good, M's got the tag reader but this seems so much more advanced and improved on that. Your 2 boys definitely look like they are enjoying it! I just bought the Leapreader for my 3 year old son and he is crazy about it. I also bought a whole bunch of books. 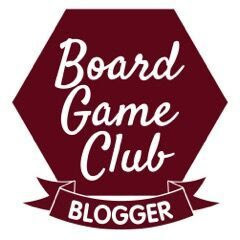 I am highly impressed by the quality and how interactive it is. my son is already learning to write. That's great. I'm really pleased that you've had such success with it. Hiya. 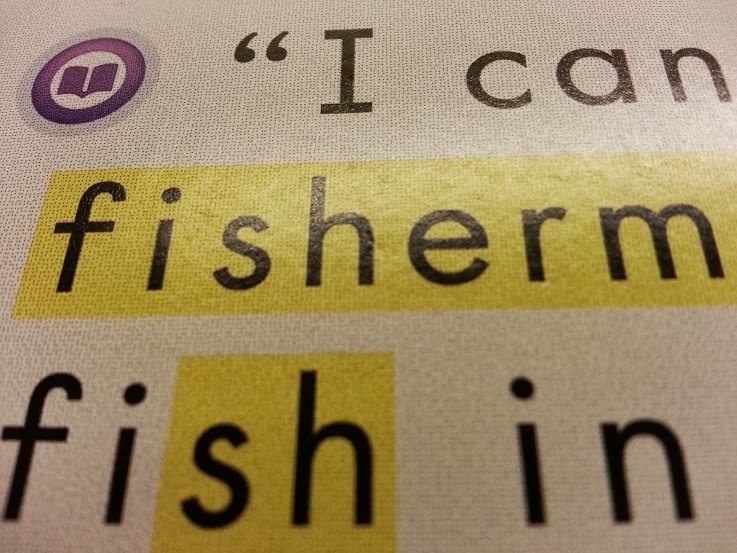 You can't. I do think it's a shame, but I can't find any way of making the paper reuseable unfortunately. 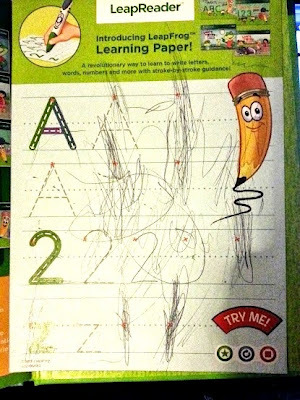 My children had used theirs all up in about 10 minutes. I believe it works in a similar way to a lot of supermarket till receipts and rather than having ink it actually uses thermal paper, where heat (including the heat from the light in the pen, and heat created by friction if you swipe a fingernail over it) will create the marks. I could be wrong of course. Is the Leap Reader supposed to remain lit a soft green when off? We can't seem to get the lights off and suspect this must be what is draining our daughter's battery on her device. Hiya, sorry for the delay in responding! We don't have a light on ours all of the time at all. It goes off by itself within a few minutes, so I think yours may be faulty and it does seem that is what's draining the battery. I've heard good things about their support team, so hopefully they'll sort it out for you. My son can use his in bed for a few minutes night after night before it needs charging again. I hope that's helpful, even if it hasn't solved your problem! Hiya. I can only find one of ours typically, and it still works. They definitely both lasted at least a year, but I have no idea where one went! It would make sense that they won't last indefinitely as they have a rechargeable battery in them which will fail eventually, and the more you use it, the quicker it'll burn out. I have the pen and starter kit book. Will the pen work on used leapreader story books? Can i download the audio without buying the books? I'm afraid I don't believe you can download audio without books. I've tended to find the combination of seeing the text and hearing the audio really effective - I'm not really sure why you'd want it without,that would simply make it an audiobook, which are available everywhere. Sorry should have clarified, I'm wondering i can download the audio if buy a used leapreader book at a yardsale or do i have to buy the books new in order to download the accompanying audio. Hiya Cedarwhite. Sorry for the late response. I do now see what you mean. You create an account at LeapReader and associate your pen with your account. As far as I can tell the book has a title or number that the Leapreader can read, and then when you re-attach the Leapreader to your account via your laptop/PC it downloads the rest. Therefore I would assume you are safe to buy 2nd hand books. Sorry again that I didn't see this earlier! shared this on my Twitter. 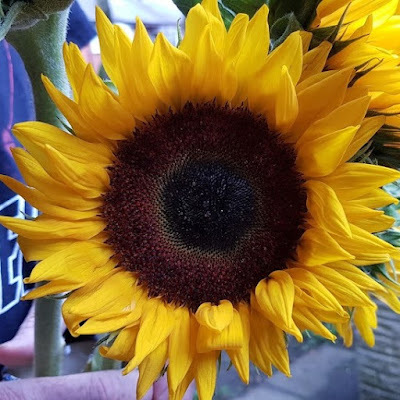 Many thanks again for a quality post!